Winter sports ... children's / men / women ? You can find all the facilities for winter sports. 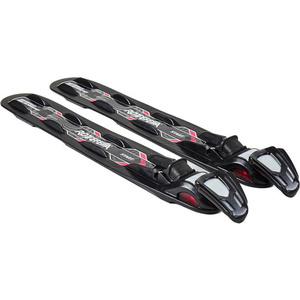 Cross-country or downhill skis, boots, poles, goggles, gloves. 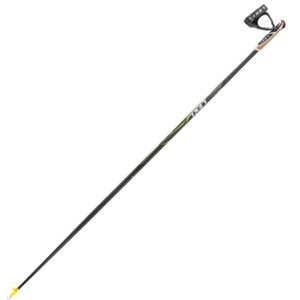 Nothing that can not be missed in any equipment, even recreational skiers. Remember also to your safety, but now they are a necessity ski helmets. 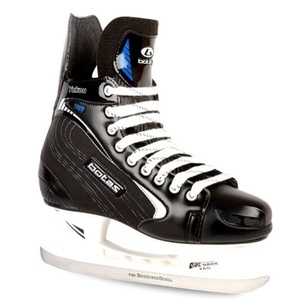 If you prefer other winter sports, we offer a selection of skates for ice hockey or figure skating. For their children, and not only for them, you can also choose from beans and sledge. Perfect functional wear overall experience of winter sports just amplify. 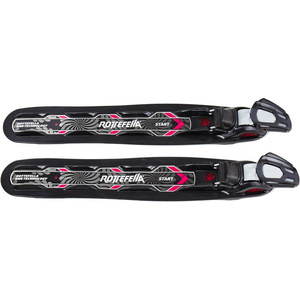 Maximum comfort, maximum power transfer, extremely easy to use. 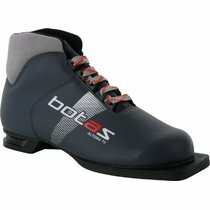 Recreational cross-country ski footwear ..
Unisex cross-country ski footwear ..
Hockey skates with anatomically shaped shoe. 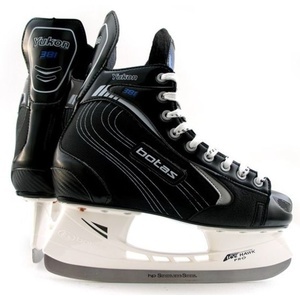 Skates are made of quality materials. Simple binding affixed to the NIS board.